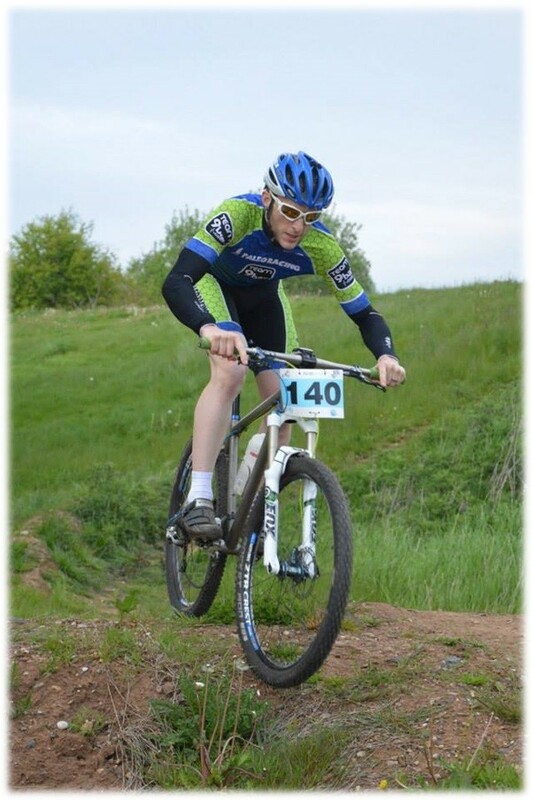 The not-quite-weekend just gone was a busy one for me – I have been paying for coaching from Melissa at FasCat Coaching and she reckoned it would be a good opportunity to do two races back-to-back and see how I did. I was quite excited, if somewhat apprehensive running up to them, but I know Melissa knows her stuff! After work on Thursday I rode home, stuck the bike in the back of the rental car (only just – see my review soon!) and drove out to Mallory. The rain had started gently, meaning the track was likely to be a little damp. I got to the venue, stuck a base layer, skinsuit and armwarmers on and headed down to the circuit. It was the lower circuit with a few chicanes, which plays to my strengths – I’m not much of a climber! I took a quick spin round after paying and tried to warm up a bit. Mallory races generally don’t go off fast so I wasn’t too worried about that. As expected the race went off fairly reasonably. 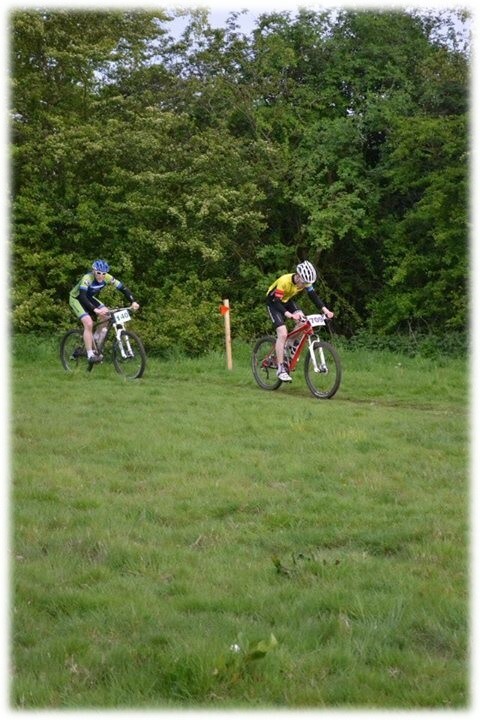 This was one of the first 3/4 races I’d ever done, so was prepared for it to be a bit tougher. The field wasn’t large which meant I would have to work on tactics – staying with the bunch would require some hard work. Generally I kept my head out of the wind and worked on keeping with the front bunch. I didn’t have too many problems, except for the weather! My teeth were virtually chattering with five laps to go. I managed to keep myself up at the front and on the final corner attempted to open it up and go for the win, but it wasn’t to be. I was really was just too cold to really go for it! Looking at the Garmin afterwards I managed to only kick out 1100 watts instead of my usual 12-1300. I pulled a reasonable 13th out of the bag which I was happy enough with. Due to the temperature however I did end up sitting in the car with the heating on full blast before I felt well enough to drive home! For data fans, the Strava file for the Mallory road race is here. The course started with a fireroad sprint into the woods, where there was a rather large and unexpected double jump! A series of berms spat you into a twisty wood course, then back out onto fireroad followed by grass. A climb onto the ridge then a drop down onto the MX track, then some fireroad back to the ridge and then grass back to the finish. It was fun enough, but not as great as it might have been. I fought my way through the race, staying nicely ahead of my rival of previous years (Tom Wright of EHF Velopro). 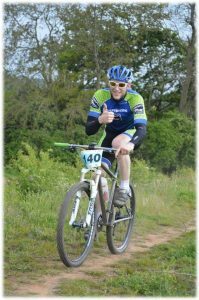 I wasn’t too fussed with my position, but it was nice to look at the results on FNSSmtb.com and see I pulled out a 9th place finish! Strava for the MTB race is here.